Is Big Data Destroying the US Political System? 2016 was a bad year to use data to create odds. From wins by the Cavaliers and Cubs, to Brexit and Trump becoming president, we got it wrong. But lost in the debate over whether the data was good or bad is whether data is good or bad for the American political system. 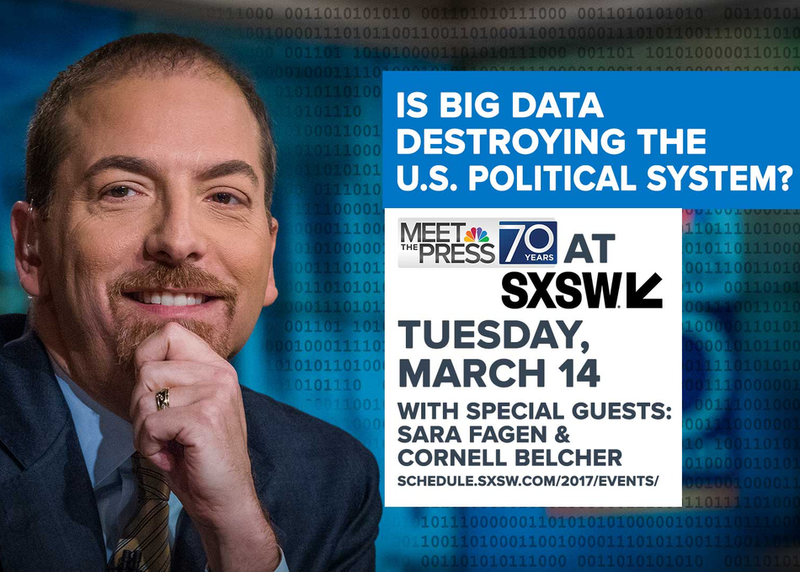 Chuck Todd, NBC News political director and moderator of “Meet the Press,” asks if a case should be made that the better and more effective tools used to gather big campaign data are the exact cause for the country's polarization. Has data helped to increase polarization and to short circuit our ability to govern?